You will have control over how your business appears online (except the reviews, so make sure to deliver high quality customer service). Also ensure that you claim your business’ online presence. 3. Voice Search Voice search is the new big trend in mobile search. So make sure to optimize your mobile SEO campaigns for this feature too. To give you an estimate – more than 20% of searches on Android (for Google) are taking place through voice search. More than 5 in 10 teens and 4 in 10 adults use this feature at least once a day. Mobile devices are meant to facilitate ‘on the go services’ and voice search is one of the best facilitators of this concept. Make user to optimize for keywords relevant to voice search. 4. Include the Click to Call Feature When people search for your products or services on smartphones or tablets, let them call you directly. Use the click-to-call feature to enable this. The feature has a positive impact on your mobile SEO. 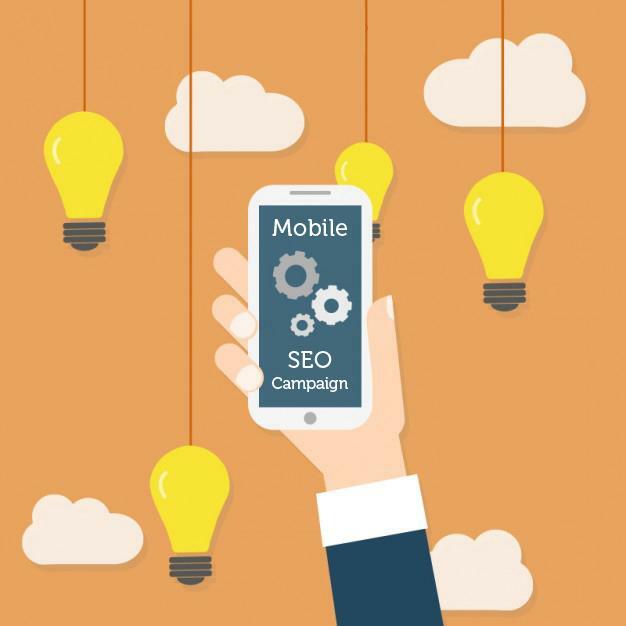 When it comes to SEO, you can no longer ignore the importance of mobile SEO. It is best to get the help of a search engine optimization service that is specialized in covering the mobile aspect of SEO too.